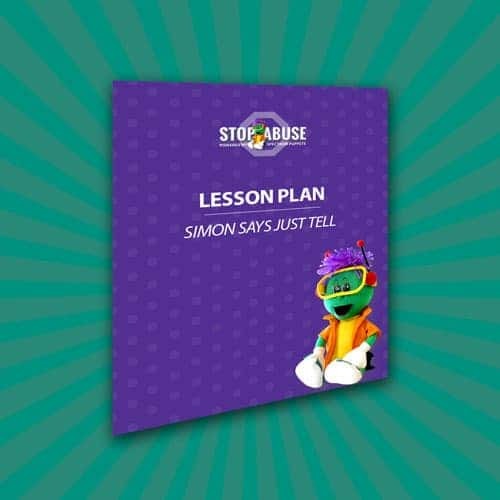 View cart “Lesson Plan With Simon Doll” has been added to your cart. The curricula were developed by Tracy L. Jackson, PhD, NCC, NCSC of Extraordinary School Counseling in partnership with Regina Marscheider, child abuse survivor, advocate, founder, and executive director of Stop Abuse, a 501 (c) 3 organization working to prevent child sexual abuse through education, detection, and referral. 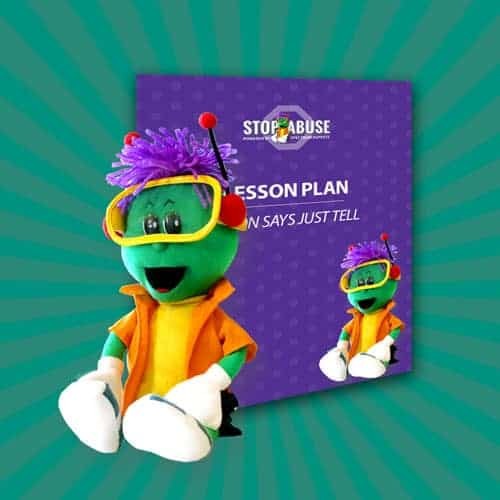 A special puppet friend and hero, Simon, is used throughout the curricula and is the main character in the nationally acclaimed school-based prevention education program “Simon Says Just Tell.” This program was developed to teach children how to recognize, prevent, and disclose sexual abuse. Simon, who acts as the child’s instinct and inner voice, shows children what to do when faced with a potentially dangerous situation. This four-part program includes training for facilitators and teachers, the Emmy Award winning production “Simon Says Just Tell”, The Safety Net with trained professionals, and an evaluation. This selection does not include the Simon Doll.